Whilst normal working hours still apply, where possible the team will try and deal with queries that occur outside of these hours. We have a number user forums for the structural biology community. Anyone registered with us in ARIA can post in the forums and join the conversation. For travel information to visit the Instruct hub, click here. 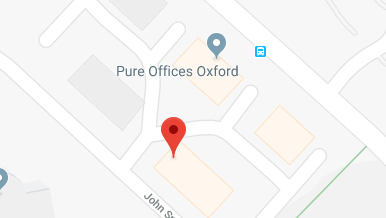 Instruct infrastructure is distributed around Europe, the core admin team resides in Oxford, in the Oxford Business Park (South).